Maurice, who formerly served as the firm’s Chairman, principally advises educational institutions, including public and private schools and school systems, colleges and universities, and regional and national education associations. Maurice also advises public, private and nonprofit boards in sensitive investigations of misconduct involving executives, administrators and directors. He regularly speaks at national and regional meetings and conferences on the legal rights of students and employees in the school setting and also works with boards on best governance practices. As Chairman of Husch Blackwell from 2012-18, he led the firm’s Executive Board and was responsible for the firm’s strategic direction, culture and policies. As the firm’s visible leader and public ambassador, he communicated the firm’s vision and strategic direction to the firm’s clients and the market. Externally, he was responsible for developing and communicating the firm’s strategic direction and ensuring that its policies and culture align with this direction. 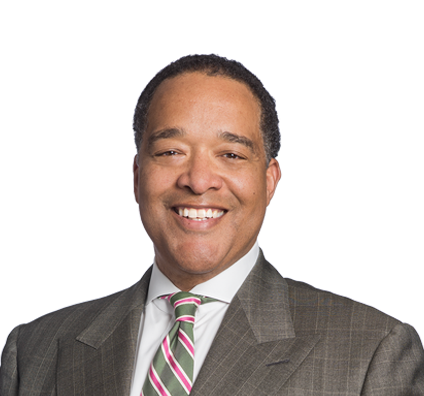 Before joining Husch Blackwell, Maurice was a senior aide to U.S. Sen. John Danforth in Washington, D.C.
Harvard Law School Executive Education: Leadership in Law Firms, Cambridge, Mass. Husch Blackwell Named Among "Best Places to Work for LGBT Equality"